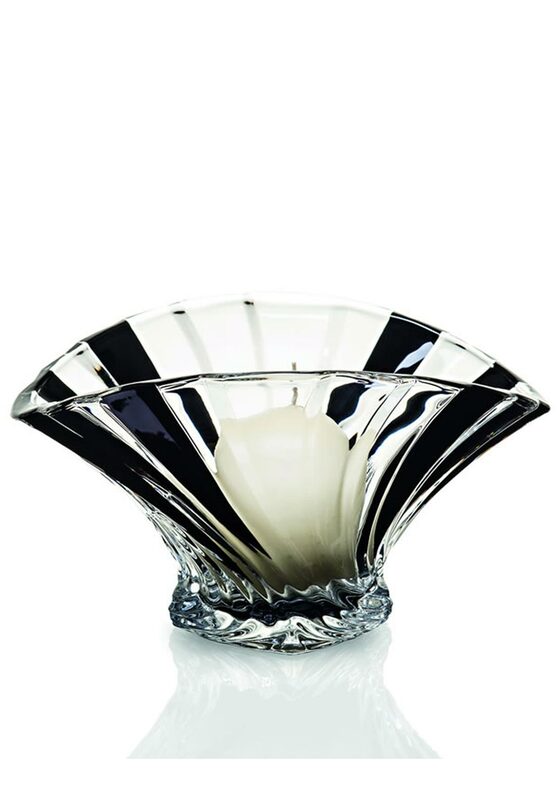 Newgrange present this beautiful handmade glass candleholder. The design is in the shape of a fan with black strips. 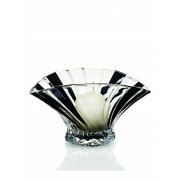 A distinctive and timeless gift that suits both modern and contemporary homes. This piece has been made by hand.